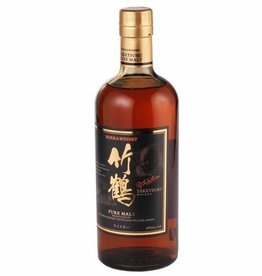 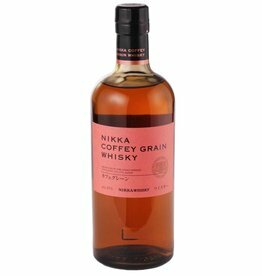 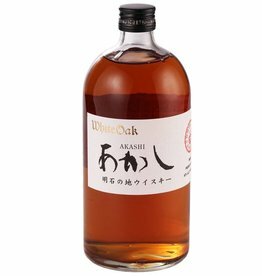 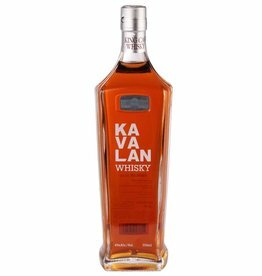 Exceptionally unique Japanese whisky made from 100% malted barley using a specialty "Coffey still". 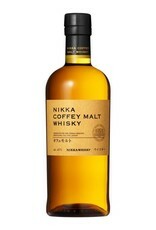 A staff favorite! 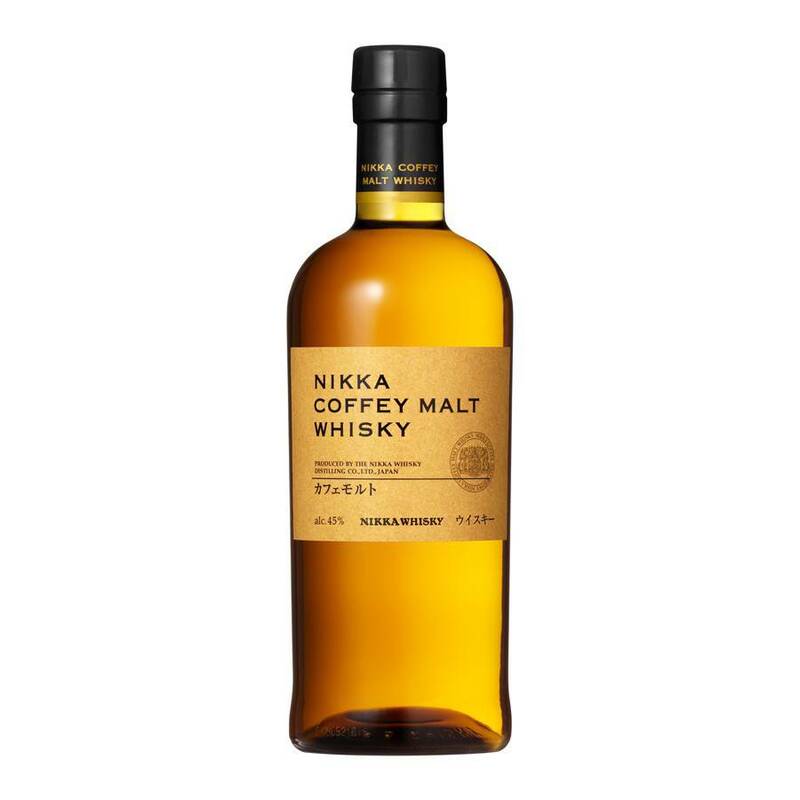 Tasting Notes: Toasted walnut, vanilla, nutmeg, maple, dried cherry.